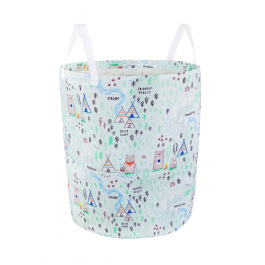 Give children's rooms organisation with a fun twist with this Bear Camp Storage Bag. 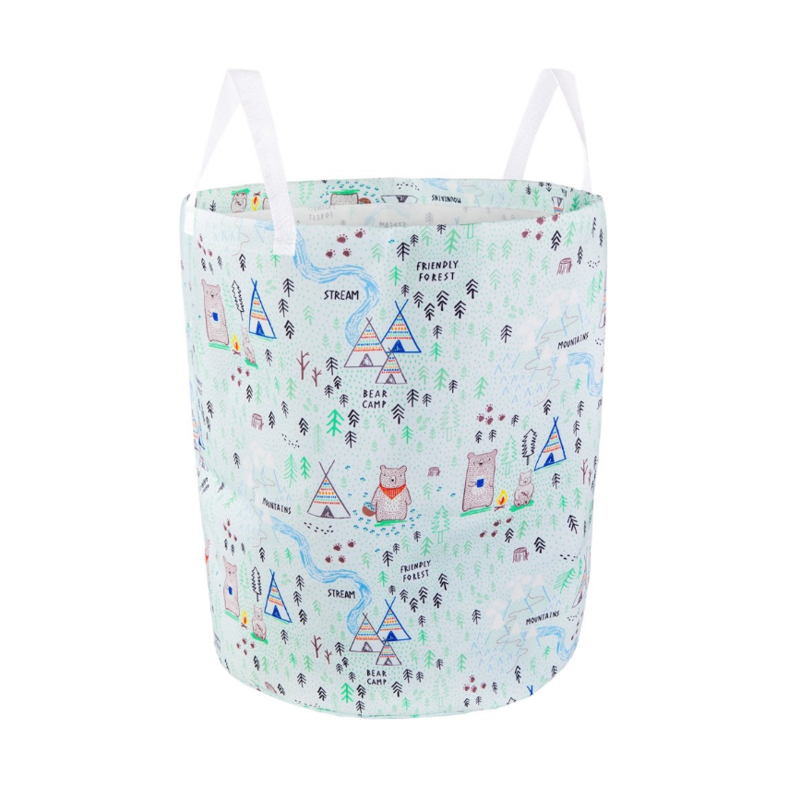 Perfect for toys, blankets, clothes, and more, this adventure themed bag in a charming shade of pastel blue is just what you need for keeping rooms tidy with style! Featuring adorable Bear Camp illustrations paying homage to the great outdoors, this will make a delightful addition to your nursery or kid's room.